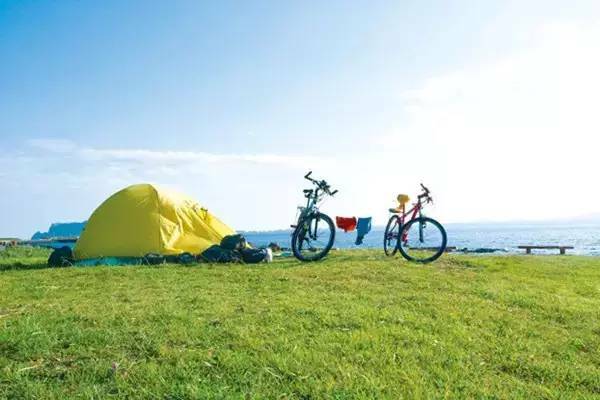 In march, when everything comes back to life, do you want to experience the outdoor camping life on weekends? Situated at the South-West end of Hong Kong, it lies upland. From there, one can take in the magnificent view of Lantau Channel at dusk. Kai Yet Kok - It is also called Kai Shan or "peaked hill". 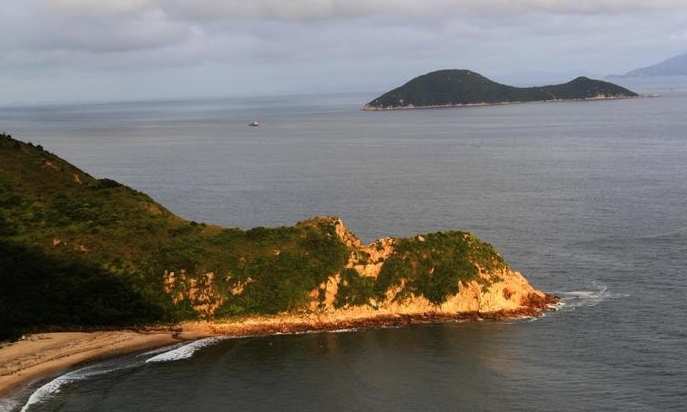 This small island, with a protruding south arm and a low north part, look like a chicken wing - and the words Kai Yet in fact mean "chicken wing". 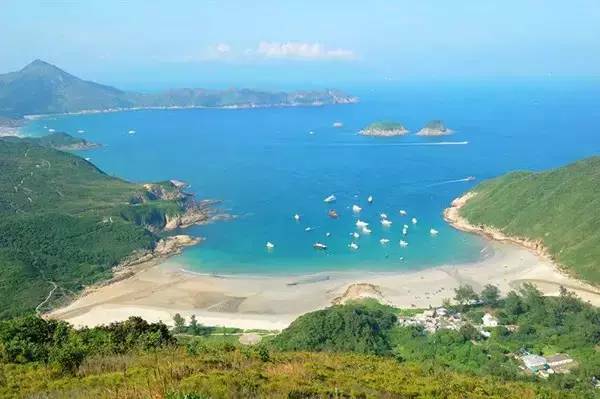 Fan Lau Sai Wan - It is about 500 metres south of Tsin Yue Wan. It has clear water, fine sand and solitude. Hills, seas and sky complete the scene. Facilities:Barbeque pits, benches, drains and cloth lines, 8 campsites. 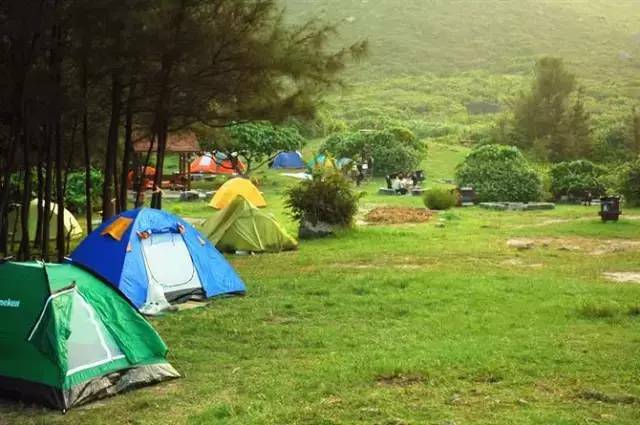 Important note: since there is no convenience store or supermarket around the campsite, please bring enough food for the night and the next morning.Food items can be purchased at tung chung MTR station if conditions permit.Please bring POTS and pans,since the campsite has no water supply, we need to bring plenty of drinking water. Bring Glove, durable used bag as rubbish bag, reusable cup and cutlery and bowls .Tents,Sleeping bag or blanket,backpacks,Raincoat/umbrella, Flashlight/headlamp, warm cloth（must），personal needs，one liter of water, snacks for lunch, Hiking Shoes, good spirits. There are more and more rubbish in our beautiful nature, because when we enjoy the nature, we forgot to take our own rubbish. So this trip, we invite everyone to experience an environment trip, produce less plastic rubbish(bring your own tableware, shopping bags), take away our own rubbish, let's try how to camp in an ECO way! We will have teams, let's see which team produce the least rubbish on the trip! Shenzhen to Tung Chung metro station,take Bus 11 from Tung Chung Town or Bus 1 from Mui Wo towards Tai O. Get down at Shek Pik Reservoir's west station. 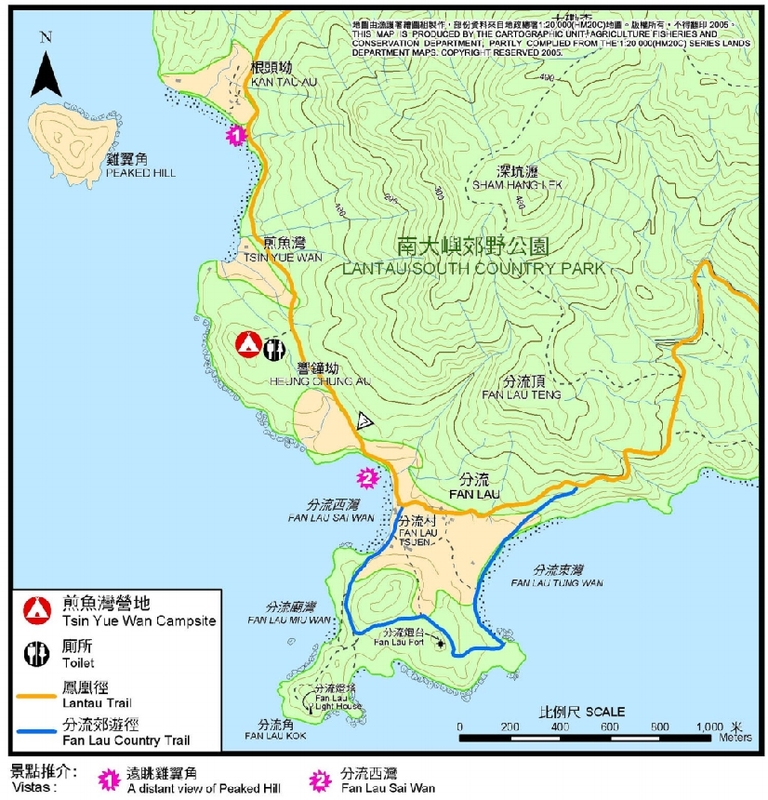 Go backwards up the Stage 7 and Stage 8 of Lantau Trail to Tai O for about 2 hours. Take bus, then hike & pick up trash around 2 hours to the campsite. Fees includes the outdoor insurance（100K RMB）, route development, Management and First Aid. 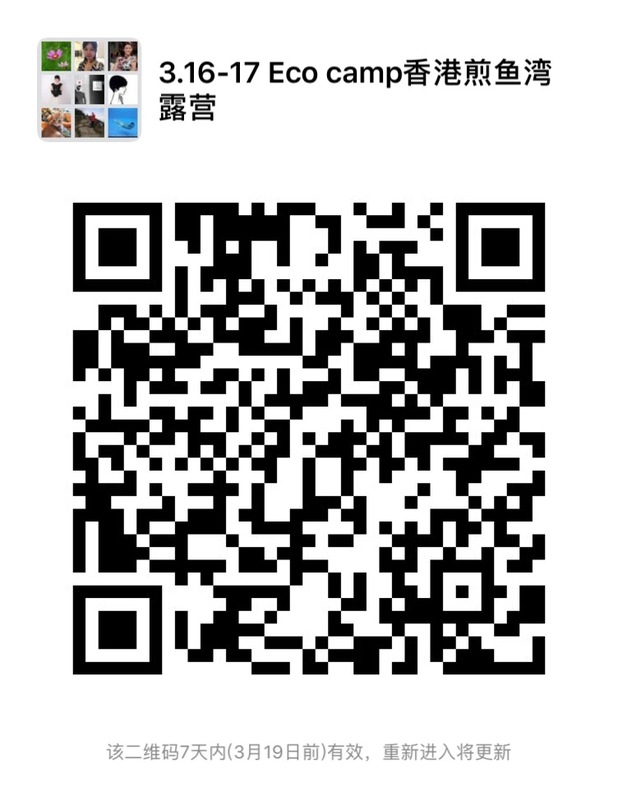 Click the green button on top of the page to sign up and scan below QR code to enter a temporary wechat group, please choose your team, the team captain will discuss with everyone about tent, food arrangement. 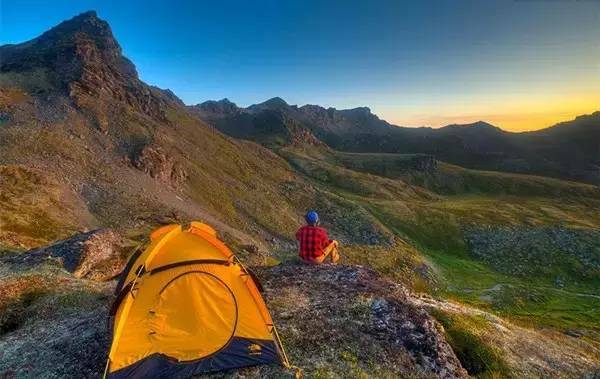 Writer: the whole camping including each team and combine with your own experience. If participants who pay the fee less than 20, Green Foot will cancel the event and will inform the signed-up participants one day in advance. All the fee will be returned if the event cancelled. If the event can't accomplish because of force majeures(Including but not limited to natural disaster,wars,terrorist activities,turmoils,striking,public health emergencies,state actions and so on), the fee that participants already paid will be all returned if no cost happens of the event. If the cost of the event already happens, Green Foot will return the rest of the fee after cutting the necessary part that cannot be returned which pay for local agencies or event assistants. The ones who signed up accept the above terms! This is not a professionally guided tour. Hiking endures many risks. Green Foot will not be held liable, both legally and medically, for any harm that occures from our activities. We encourage everyone to hike within their limits. 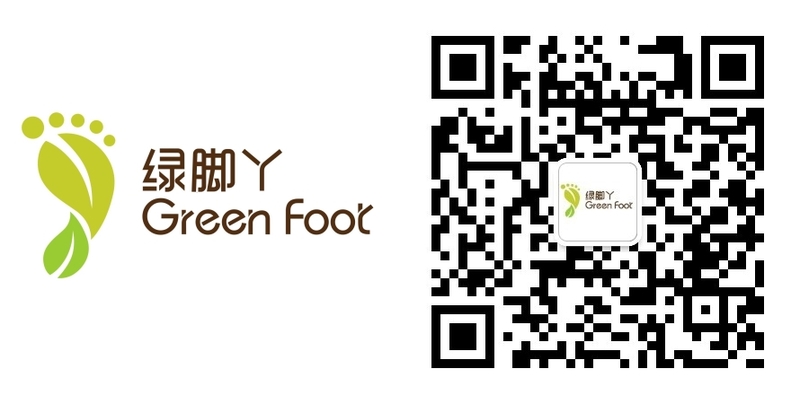 Green Foot is an International Environment Care Community that connect and influence people with environment awareness through activities such as: Hiking & Trash Cleanups, Eco Camp, Second Hand Sharing, Public Speaking Events, Waste DIY. We have created an incentive system to encourage people to take actions to protect the environment by rewarding them with green points. Let’s work together towards our common goal! Its cleaner when you leave. Money is yours, resources are ours. Bring your smile and open heart.